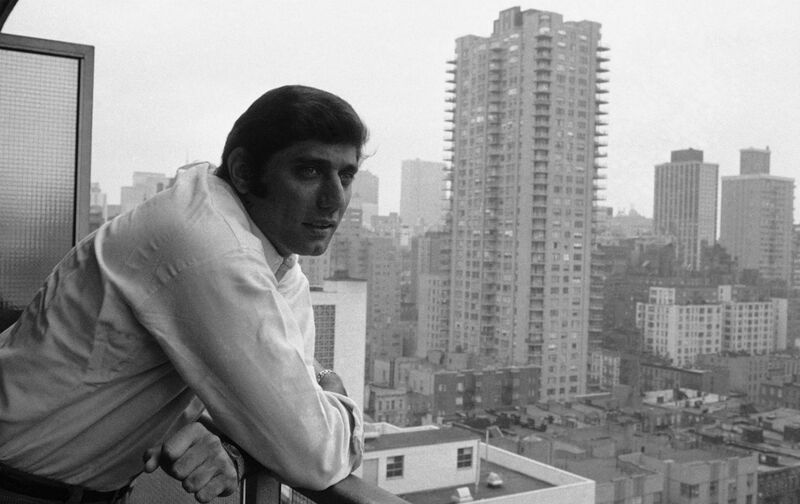 Author Sean Deveney on Joe Namath and New York City in the 1960s. This week, we speak to author Sean Deveney about his new book Fun City, which chronicles New York City in the 1960s—an era of Broadway Joe Namath, the Amazin’ Mets, and some very interesting politics. Also, we have some Choice Words about the morality of watching professional football. We’ve got a classroom-warming Just Stand Up Award for former NFL linebacker, Aaron Maybin, and USA Gymnastics… please, Just Sit Down. As always, we give you a Kaepernick Watch and so much more!